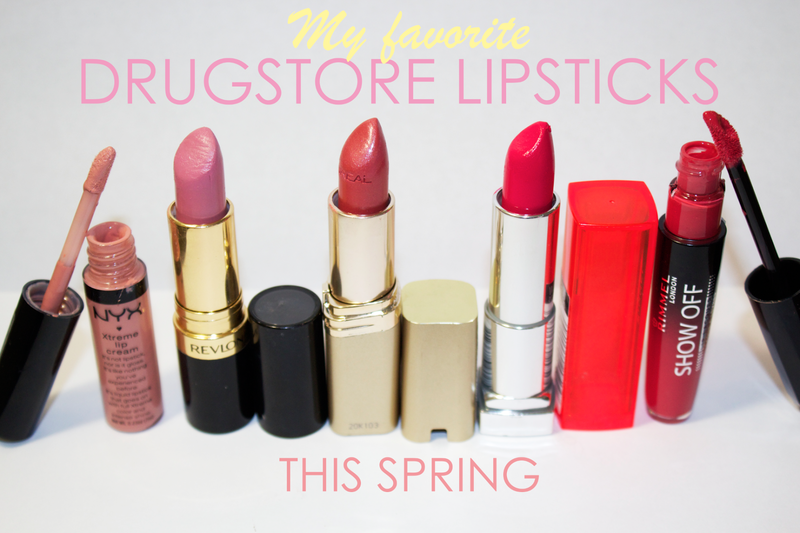 These past few months of spring I have really been loving a few shades in particular concerning drugstore lippies. The shade of lipstick I wear is really dependent on the mood I'm touting that day. Soft nudes and springy pinks for days I want to feel pretty and feminine and bright corals, hot pinks and fiery reds for days I want to feel bold and flame on in fierceness like Beyonce. These colors can easily transition into the summer time as well and so I'll probably be wearing these shades for the upcoming months. No doubt I'll add some new favorites to the list for summer--I'm pretty much Dora the Explorer when it comes to beauty supplies. You can play Swiper and grab these lippies at local drugstores like Walgreens, CVS and Ulta. 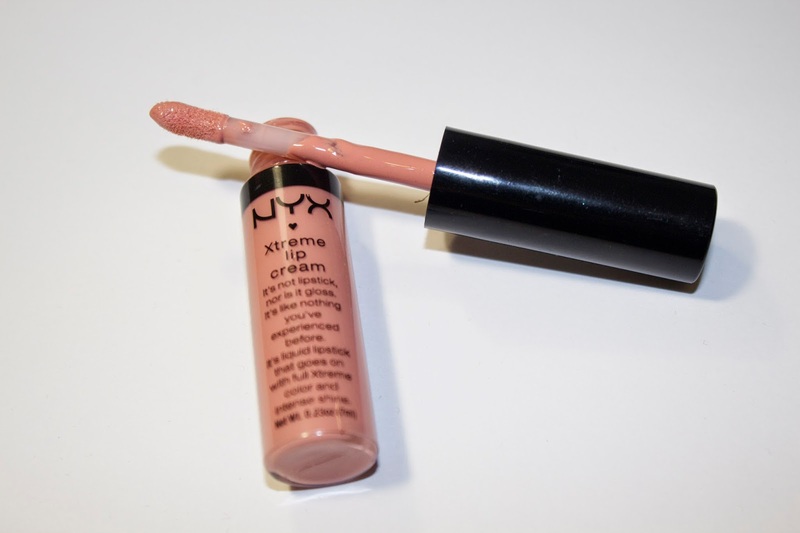 NYX Xtreme Lip Cream in "Natural"
NYX Xtreme Lip Cream in "Natural" is a beautiful, creamy color that applies as a liquid lipstick and dries to a matte finish. 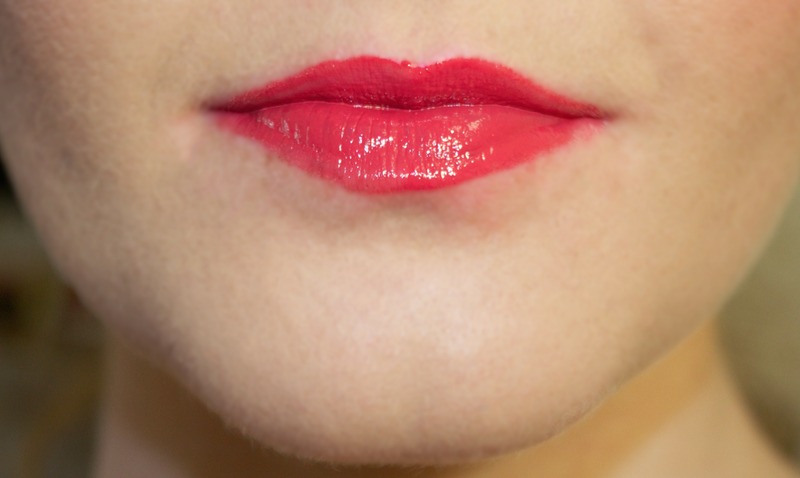 Once dried, these are pretty long lasting (especially when a lipliner is worn underneath). For a matte lip product, these matte lip creams are surprisingly very comfortable to wear and don't dry or crack the lips. 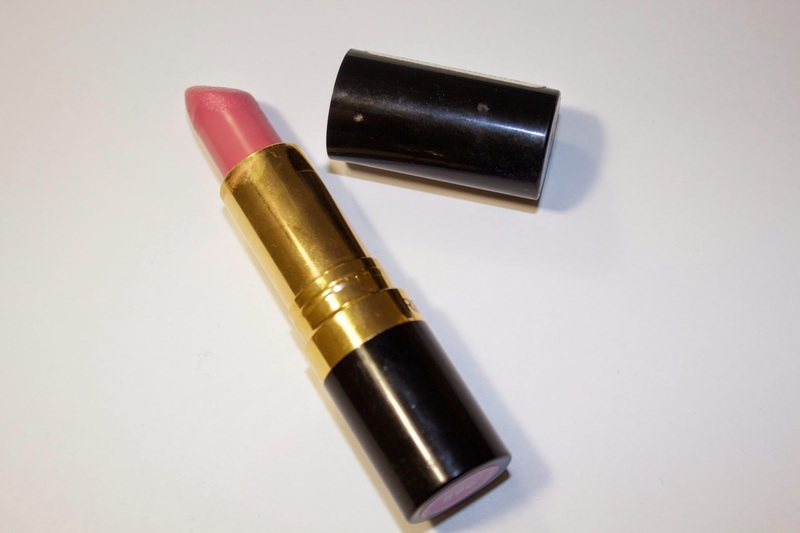 Revlon Super Lustrous Lipstick in "Primrose"
Revlon Super Lustrous Lipstick in "Primrose" is a milky baby pink color that is the epitome of femininity. 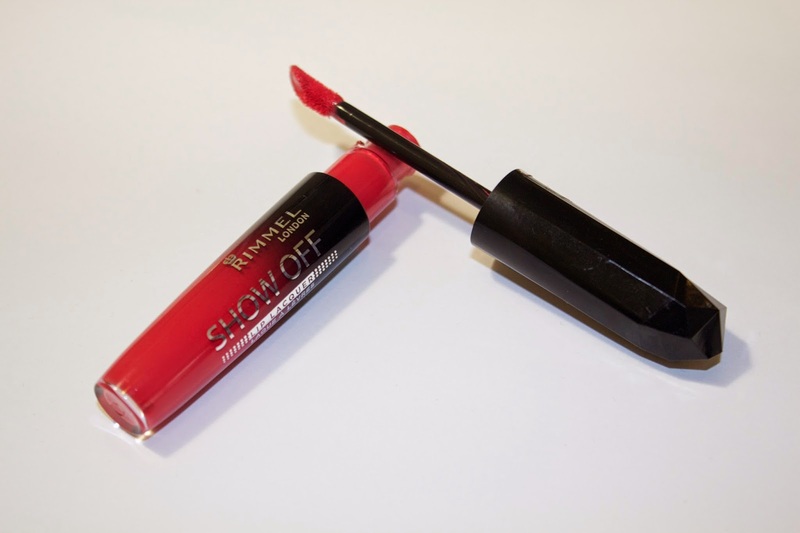 Although pretty and light in color, it definitely pops on the lips and delivers great hydration and comfortable wear. Staying power isn't too stellar but the color is what keeps me coming back. Once applied, it keeps a subtle, glossy finish that looks extra beautiful when paired with a sheer lipgloss over top. 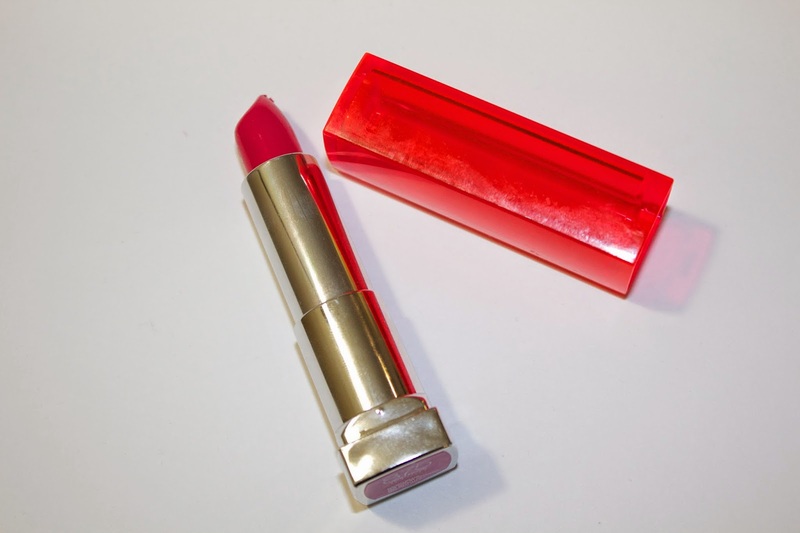 L'Oreal Colour Riche Lipstick in "Tropical Coral"
L'Oreal Colour Riche Lipstick in "Tropical Coral" is a coral lipstick that leans to the more orange side. 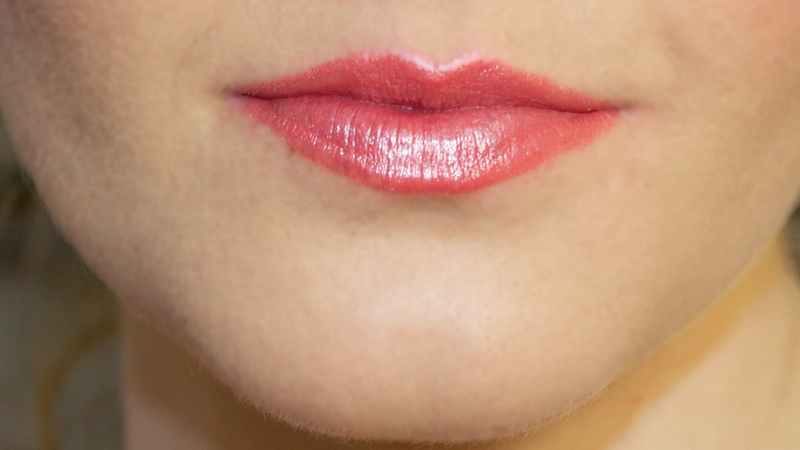 It feels very hydrating on the lips with a subtle dash of shimmer which creates a lovely sheen. 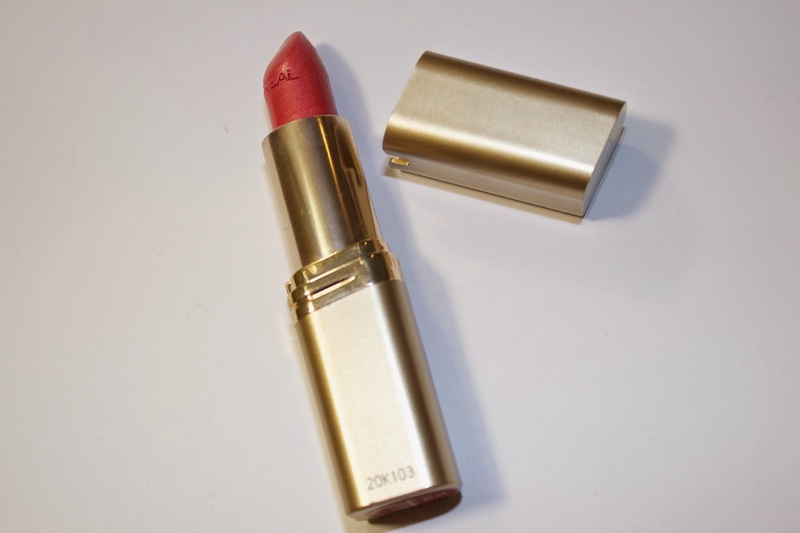 I wish L'Oreal would ditch the grandma packaging of these lipsticks but the product inside is great! Maybelline Vivid Collection Lipstick in "Vivid Rose"
Maybelline Vivid Collection Lipstick in "Vivid Rose" is definitely one of those "Wow!" show- stopping colors with its bright magenta/hot pink color. This color is incredibly pigmented and hydrating and goes on easily in one or two swipes. People always ask me what color I'm wearing when I sport this and it's definitely for those days I feel bold, bright and alive. Rimmel Show Off Lip Lacquer in "Aurora"
Rimmel Show Off Lip Lacquer in "Aurora" is red-coral color that applies so gorgeously to the lips and feels absolutely to-die-for buttery smooth. I love the doe foot applicator because it has a little pocket in the middle that picks up the perfect amount of product every time. This prevents you from applying way too much and so application is easy despite its liquid lipstick form. I recommend wearing these with a lipliner underneath because they do bleed a bit on the outer edges.